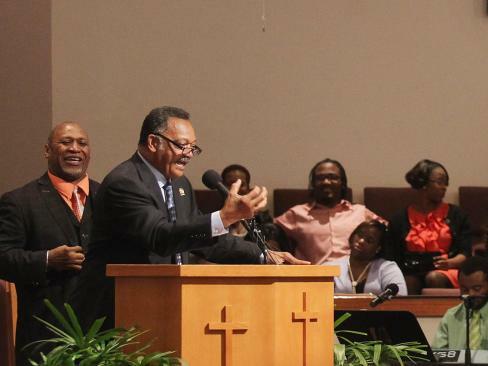 I recently had the pleasure and honor of spending Jesse Jackson’s birthday with the civil rights leader and his staff. Following him from event to event at Chicago’s poor public schools, and discussing a wide variety of issues, gave a perfect demonstration of the layers of discrimination and obstruction that exist in American culture. Jackson said that “we must have the courage to reimagine our struggle.” The reimagining requires that we see the layers at the lowest level, but also the highest level in corporate America and the world of high tech.